Wileyfox Windows phone back in production! And people think Amiga & OS/2 fans are a little crazy! 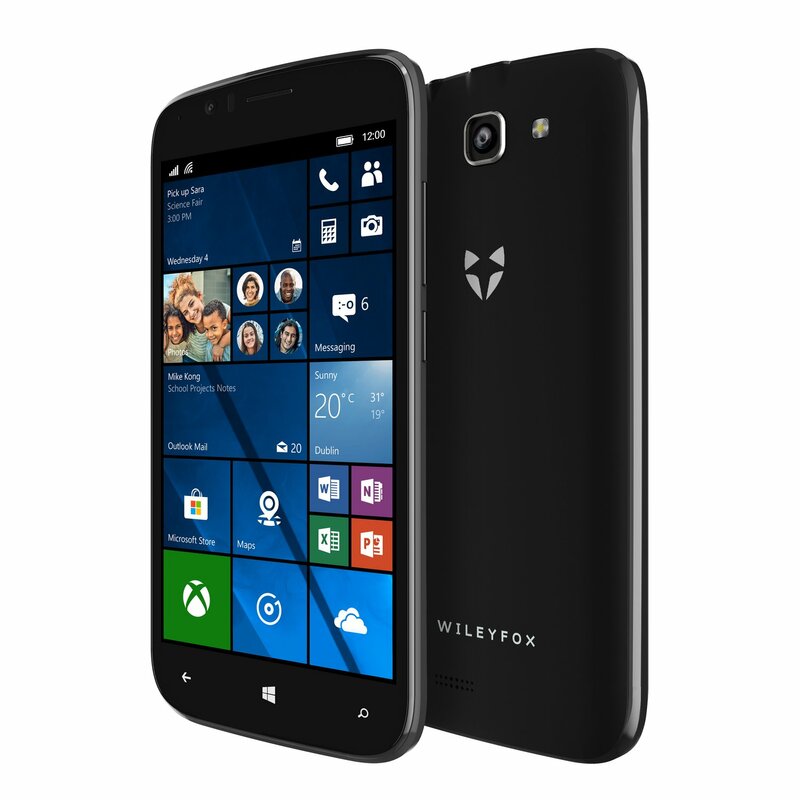 Wileyfox was the last vendor selling Windows phones and it seems that they there was so much demand that the phone is back into production. Also the price has dropped from £ 199 to £ 79!  Currently it seems that orders are only for the United Kingdom.